Be the expert your clients turn to for knowledge, training and results. 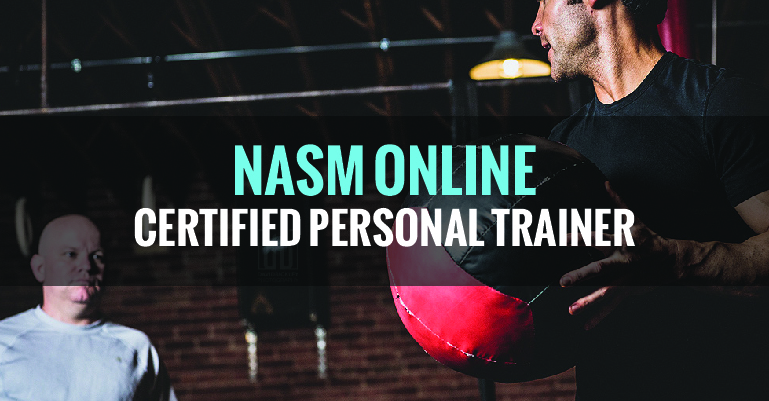 As an NASM Certified Personal Trainer (NASM-CPT) you’ll design effective and individualized exercise programs for clients and help them achieve their health, fitness, and performance goals. Remarks: All online material can only be accessed using desktop or laptop computer, iPhone, iPad or Android devices are not supported. 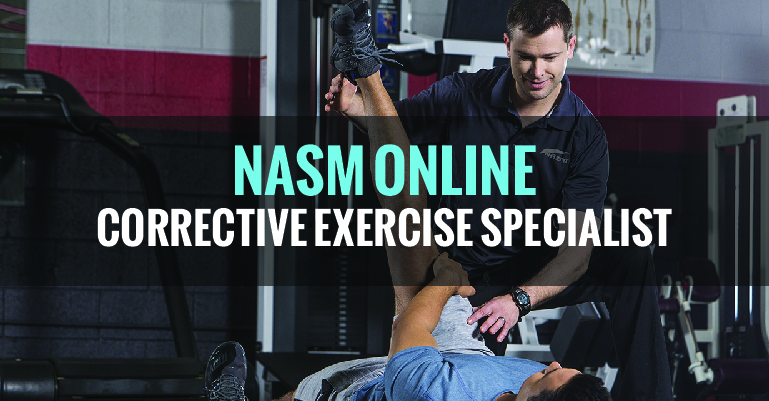 As an NASM Corrective Exercise Specialist (CES) you’ll help clients and athletes prevent injuries, reduce movement deficiencies, improve muscle imbalances, and maximize results. 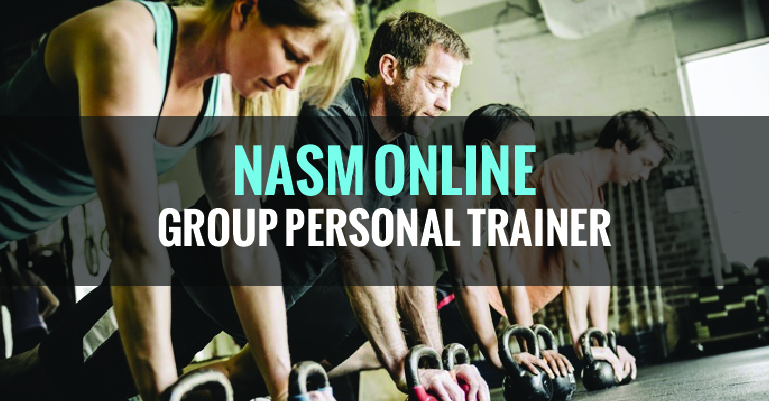 The NASM Group Personal Training Specialist (GPTS) – a hybrid of the best aspects from one-on-one personal training and group fitness. 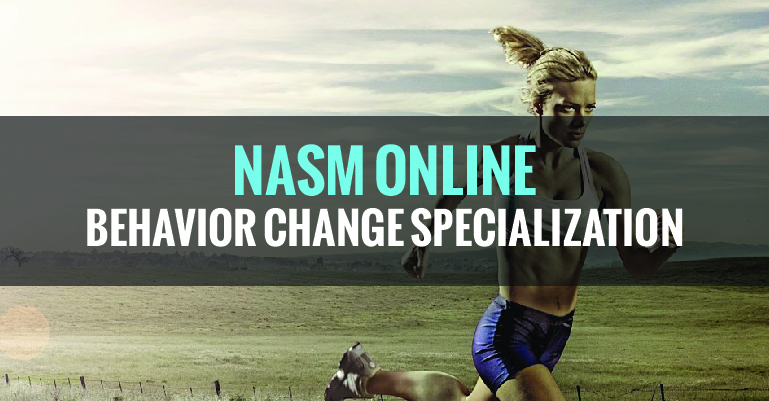 The NASM Women’s Fitness Specialist (WFS)—Women have different fitness needs! Show women there’s no limit to what they can achieve! Deliver a Mixed Martial Arts-inspired training and conditioning program that’s fun, safe, and based on the training regimen employed by top MMA fighters. Deliver a Mixed Martial Arts-inspired training and conditioning program that’s fun, safe, and based on the training regimen employed by top MMA fighters. As an NASM Mixed Martial Arts Conditioning Specialist (MMACS) you’ll adapt training techniques from the Mixed Martial Arts (MMA) arena and incorporate them into innovative training and conditioning programs for enhanced client results. Tap into the excitement this sport is generating—learn how the fighters train and get in peak physical condition. This is a great course for trainers who are thinking of enrolling in the Mixed Martial Arts Conditioning Specialist (MMACS) credential or who want to introduce intensity training to their clients. Course Includes: Downloadable Course Manual Downloadable Programming Manual Online Quizzes Exercise Library Online Exam Exam: Online Multiple choice exam 100 questions 70 percent passing score 365 days to complete Remark: All online material can only be accessed using desktop or laptop computer. iPhone, iPad, Windows Phone or Android devices are not supported. Look around – more than a third of adults are obese, even more are overweight. 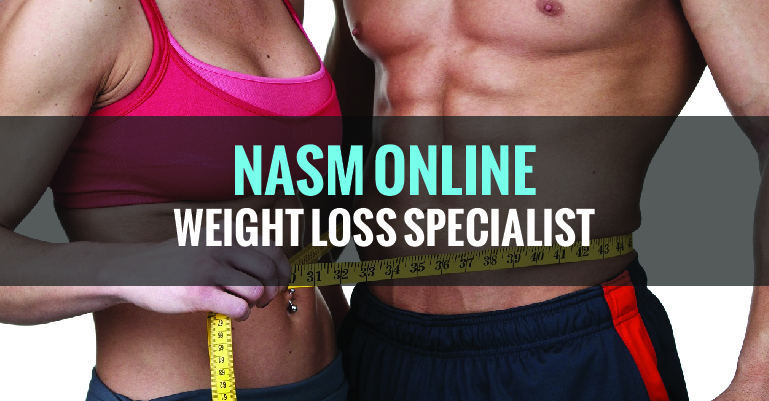 NASM wants to change that, and with you on our team of weight loss specialists, we know we can. It’s time to help your clients make some changes, really big changes. 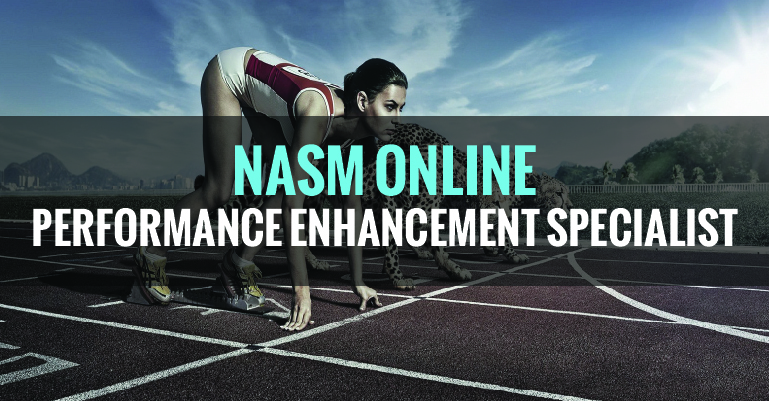 The NASM Golf Fitness Specialist (GFS)—Do more for their performance! 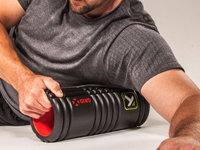 Train golfers to be fit with corrective exercise strategies! Invest in their client’s lives and futures . . . and their own! 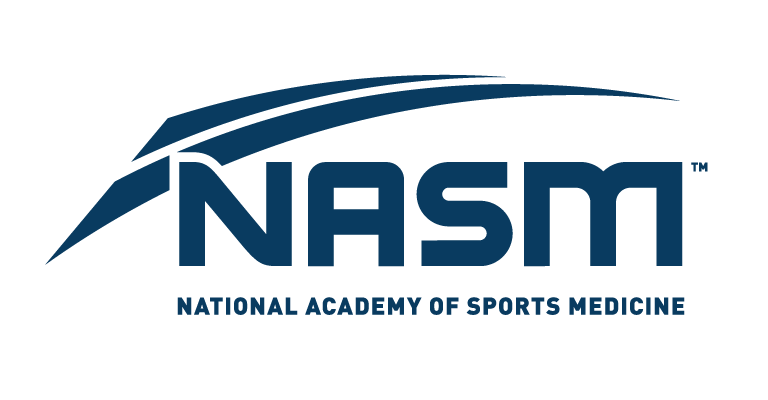 The NASM Youth Exercise Specialist (YES)—Educating today’s youth on fitness and nutrition! Show kids why it’s never too early to embrace a healthy lifestyle! Invest in their client’s live and futures . . . as well as their own! 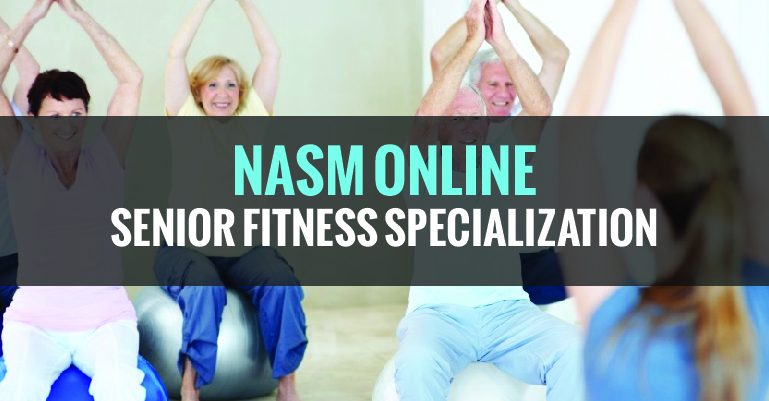 The NASM Senior Fitness Specialist (SFS)—Play a vital role in keeping seniors active! Keep this growing segment healthy and fit! The most comprehensive nutrition program we’ve ever offered. The most comprehensive nutrition program we’ve ever offered.In this state-of-the-art interactive program, you’ll learn how to put your clients on the healthiest route towards their best selves. Acquire the facts about hot topics such as proteins, carbs, macronutrients, fad diets, and much more.Discover the reasons why we get stuck in dietary patterns – and strategies on how to break them. 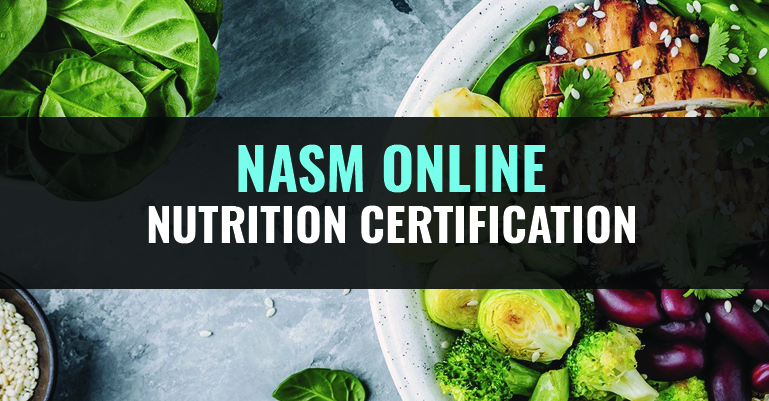 As an NASM Certified Nutrition Coach (NASM-CNC), you’ll have the relevant knowledge and abilities you’ll need to design and deliver top-quality, individualized nutrition coaching for your clients. You’ll be able to use your nutrition coaching skills to increase success in their health- and fitness-related goals. Receive the latest cutting-edge science in all things related to fat loss, muscle gain, and overall wellness. Learn the psychology behind how we get stuck in dietary patterns – and how to break them. Enjoy an industry leading, immersive experience, making your lessons robust, entertaining, and memorable. Get skilled on how to apply nutrition science and behavior change in the real world to get your clients results. Increase your skill set – as well as your market value – as an NASM-CNC. 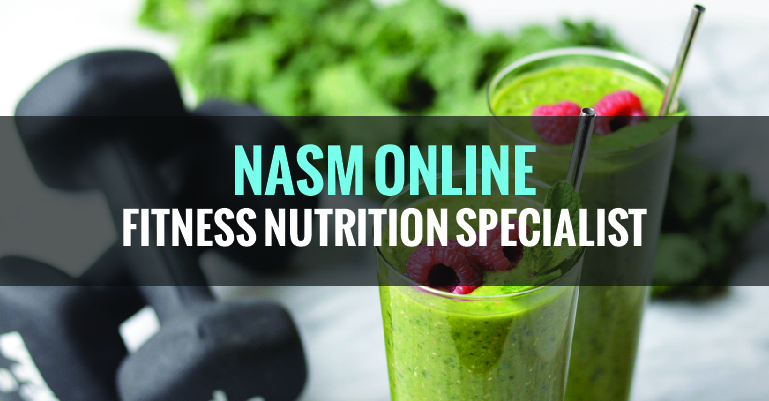 The NASM Nutrition Certification is a non-accredited certification. 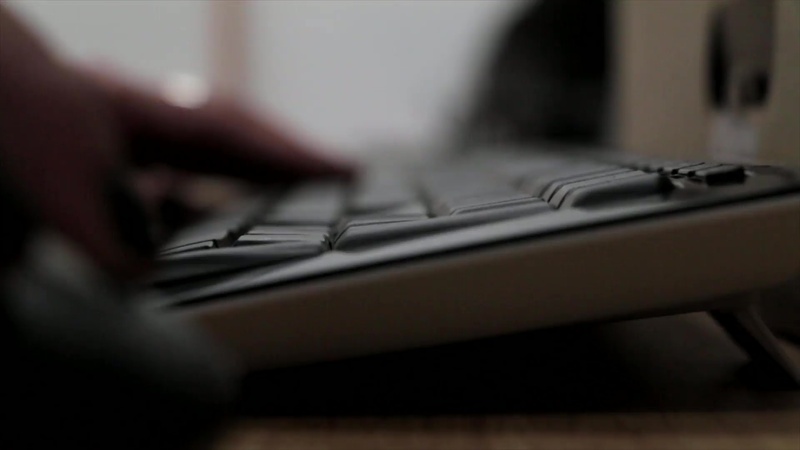 To maintain the certification, you must retake the online certification exam every 2 years. 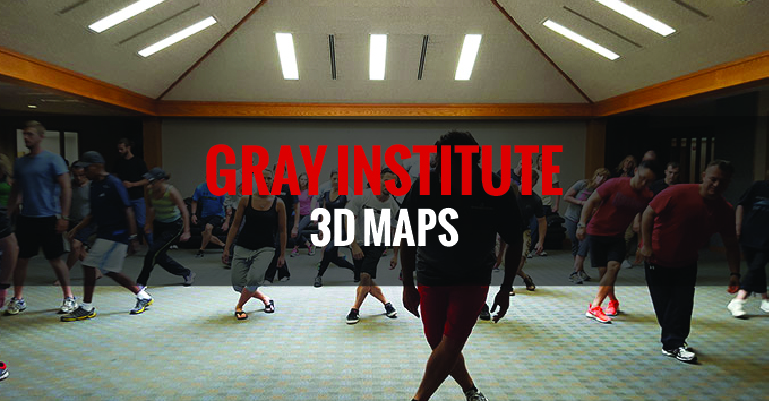 3DMAPS (3D Movement Analysis & Performance System) is the most innovative way to effectively analyze and enhance the entire body in an efficient, revealing, and evidence-based manner. 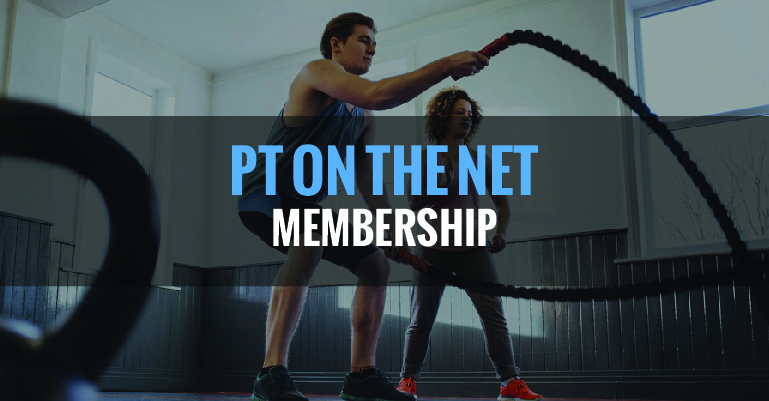 This certification equips you, the movement professional, with the content, competence, and confidence to meet the needs, wants, and goals of all of your patients and clients. 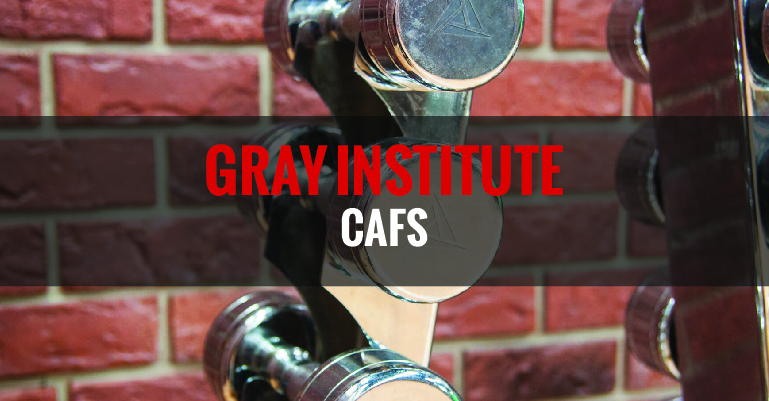 Certification in Applied Functional Science® (CAFS) gives movement professionals the skills and knowledge to approach each individual according to their unique goals and daily function. There are no pre-requisites or requirements to enrol in CAFS. Individualized program design using a four-step process. For over 30 years AFAA has provided generations of instructors with practical skills and hands-on experience needed to inspire and motivate the world to move forward happier and healthier lives. 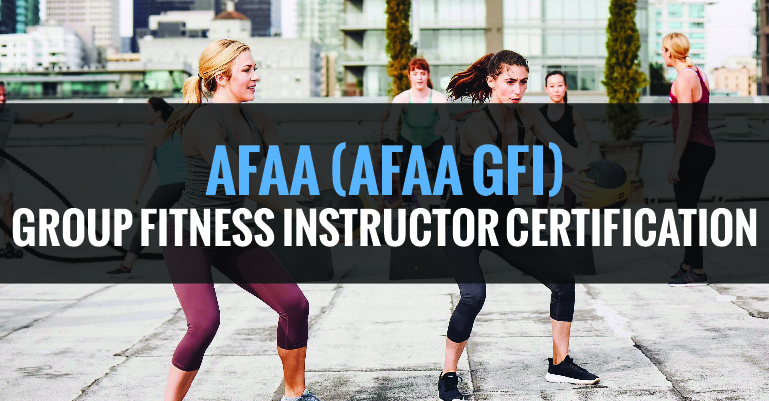 AFAA Group Fitness Instructor Certification (AFAA GFI) is built on the foundation of AFAA’s reputation as a leader and innovator of group based fitness. Not only will AFAA’s new course provide for all of the necessary entry-level skills to become an in-demand instructor, it will inform instructors about the format-specific classes and help instructors navigate various career paths within the fitness industry. 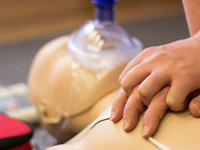 Demonstrate the key skills and knowledge required to be a competent group fitness instructor. 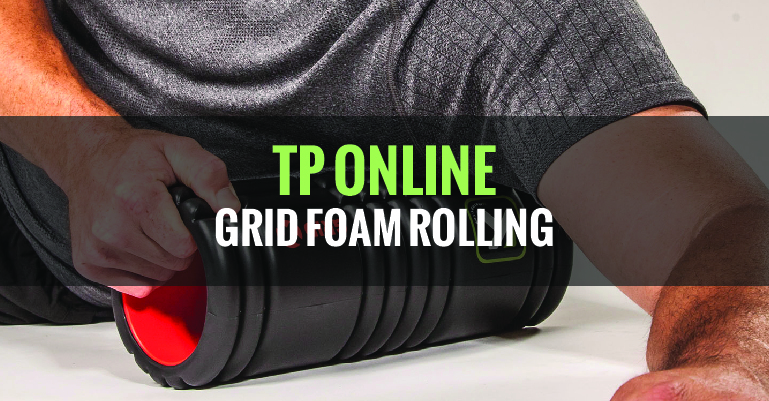 Myofascial Compression Techniques (MCT) are TriggerPoint’s revolutionary form of self myofascial release that systematically restores tissue elasticity, and enhances fluidity and function, resulting in pain reduction, reduced risk of injury, and performance enhancement. MCT can be utilized with a wide array of clients- from the weekend warrior to the advanced athlete. MCT Programming can range from general areas of the body, to specific programming including the Ultimate 6+ areas. 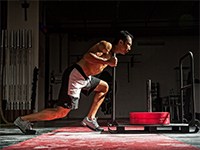 This can be used in conjunction with a movement assessment, or based off of specific training protocols. This course will take you through the Ultimate 6. The Ultimate 6 are the six muscles (Soleus, Quadriceps, Psoas, Piriformis, Pectorals, Thoracic Spine) that influence biomechanics the greatest. By manipulating these six keys muscles, your body can achieve structural integrity, thus creating a platform for optimal performance and injury prevention. This course also includes what is referred to as the plus areas, the plus categories (Calf, Soleus/Calf, Anterior Tibialis, Pernoneus, Inner Quad (VMO), Latissimus Dorsi) also play a major role in movment and will add to the overall effectiveness of treating the body systematically. Learning Objectives: MCT Programming can range from general areas of the body to specific programming including the Ultimate 6+ areas. This can be used in conjunction with a movement assessment, or based off of specific training protocols. 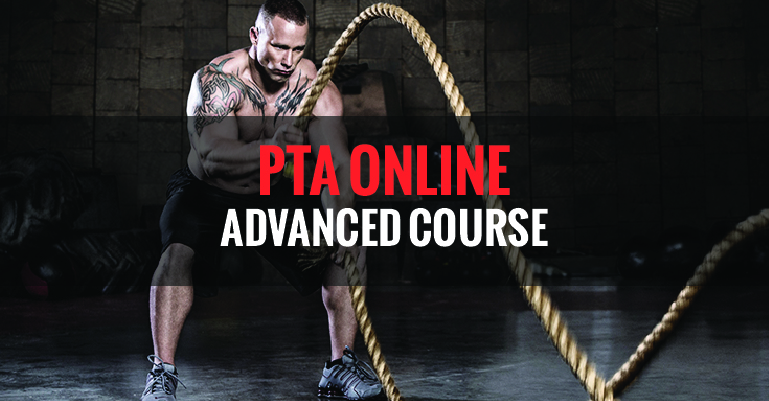 The PTA Global Bridging Course is an educational course for the person who is already certified as a Personal Trainer. It is designed to provide you with the latest and most innovative information related to Personal Training and will only enhance what you currently know. 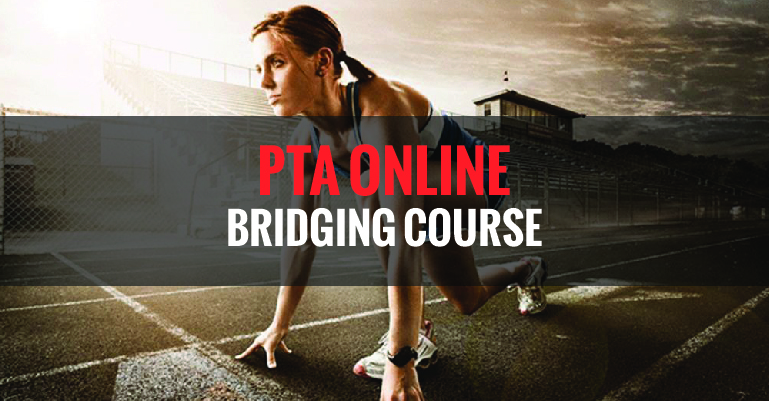 In essence, the PTA Global Bridging Course is a ‘bridge’ from where you are to where you can go through the PTA Global Advanced Personal Training Course and Career Pathway. The completion time frame for the Bridging Course is 45 days. 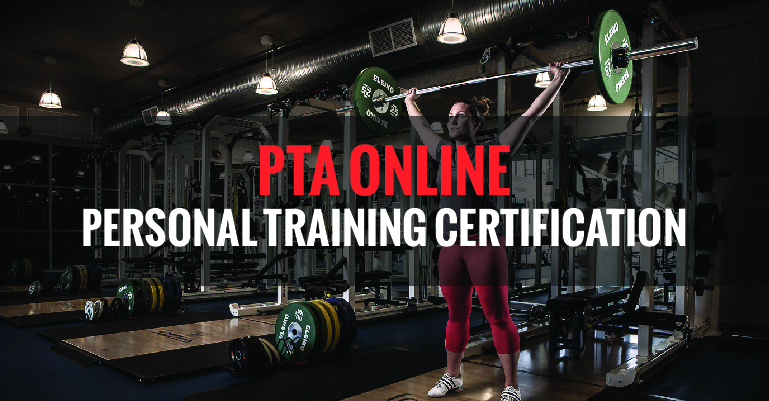 The prerequisite for the Bridging course is a valid Personal Training certification course. 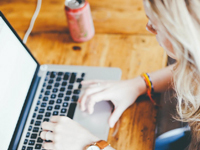 This course comes with a comprehensive downloadable Study Guide to walk you through a process to maximize your learning experience. The Bridging Course also prepares you to take the Advanced Module and then flows into the Career Pathways with the top educators who are involved in the Certification. The Bridging Course includes free test preparation exams and the online exam. The Bridging Course also prepares you to take the Advanced Module and then flow into the Career Pathways with the top educators who are involved in the Certification. The world’s most expansive online and mobile exercise library provides everything you need to design results-based exercise programs for your clients. Stay informed automatically on the very latest courses, workshops and special offers from Optimum Performance Studio, for everything fitness taking place in Hong Kong.